American Sheet Metal precision sheet metal fabrication transforms engineering blueprints into high-tolerance metal components. American Sheet Metal industrial sheet metal fabrication provides your business with the ideas and resources you need for efficient operations in your trade. American Sheet Metal specializes in sheet metal fabrication for architecture in and beyond California. American Sheet Metal excels in miscellaneous metal fabrication for new-construction, renovation and seismic-retrofit projects. 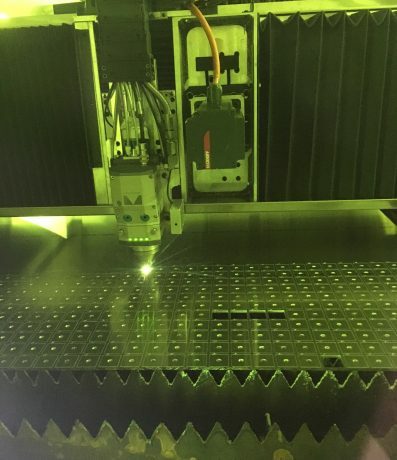 Learn more about our laser cutting services.